The views and priorities of FDA members guide everything we do as a union, and the FDA’s Executive Committee (EC) plays a vital role in this. The EC is elected though a series of constituencies, ensuring that it remains representative of the breadth of the union’s membership. Its elected members bring a wealth of public service experience to the running of the FDA, and make sure that decisions taken at the FDA’s Annual Delegate Conference (ADC) are put into action. The EC also looks after the union's affairs between conferences, and holds meetings with the General Secretary and other full-time FDA staff at least six times a year. Elections for Executive Committee positions are held every other year before the Annual Delegate Conference and successful nominees are appointed for two-year terms. 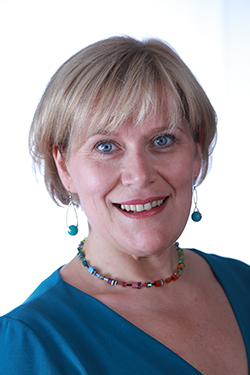 Fiona is a Solicitor and joined the Crown Office and Procurator Fiscal Service (COPFS) as a Prosecutor in 2002. Fiona previously worked for parliamentarians at Westminster and Holyrood and also as a policy advisor to the Scottish Law Officers between 2005-2008. Fiona is now the FDA’s COPFS Section Secretary and joined the FDA’s Executive Committee in 2009. Fiona has Chaired the FDA’s series of Women into Leadership conferences since 2016 and is the COPFS Gender Equality Ambassador. Tony is a tax professional working as an Investigator in the Fraud Investigation Section of HM Revenue & Customs (HMRC). 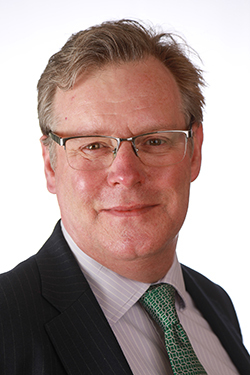 He has worked for HMRC and its predecessor organisations since leaving school in 1983. He served as President of the Association of Revenue and Customs from 2014 to 2016. Robert is the Convenor of the FDA's Scottish Government Branch, which includes associated agencies and departments both devolved and reserved. A former lawyer in the UK Government, Robert now heads up policy delivery around Connected Communities (including tackling extremism, refugees and asylum, as well as faith and belief). 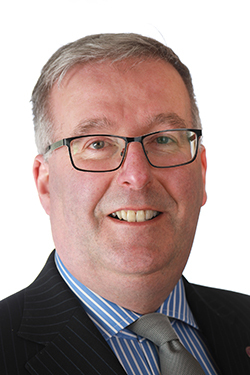 Robert also chairs ‘FDA in Scotland’, a strategic group of FDA leaders in Scotland both reserved and devolved focussed on supporting closer links and member support, especially around learning and development. 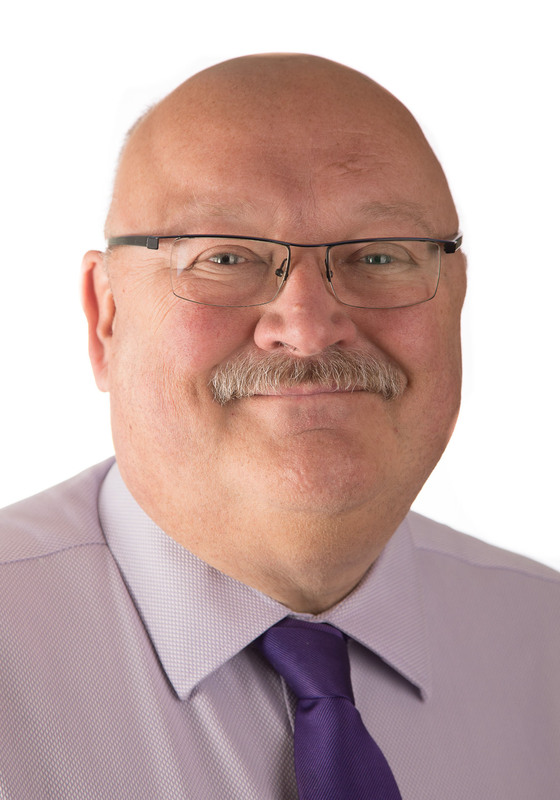 Mike is a Finance Business Partner in the Department for Work and Pensions (DWP) and is a Chartered Public Finance Accountant. He is National Secretary of FDA's DWP Branch.